We Need YOU To Join Our Dedicated Team Of Parents Who Make Amazing Things Happen At Our Academy. If you are able to volunteer a little time each month – usually one Thursday at 6.30pm – please contact the academy to join. 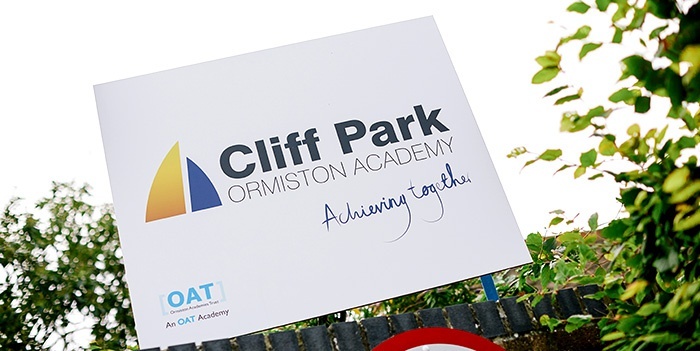 The ‘Friends of Cliff Park Ormiston Academy’ is a small but dedicated group of parents who organise events for the students of Cliff Park and the community as a whole.